If you have found yourself saying “I can’t believe it’s already June”, you know how difficult treasuring the present can be. 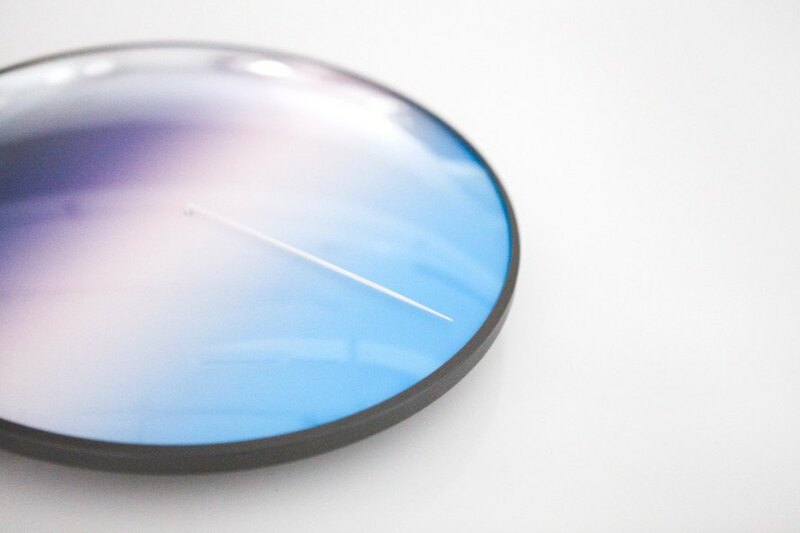 Scott Thrift has designed the Today clock to show the passage of time in a way that reconnects us with each fleeting moment of the day. Working at half the speed of a traditional clock, Today takes 24 hours to complete a rotation around a face emblazoned with the colors of dusk and dawn. 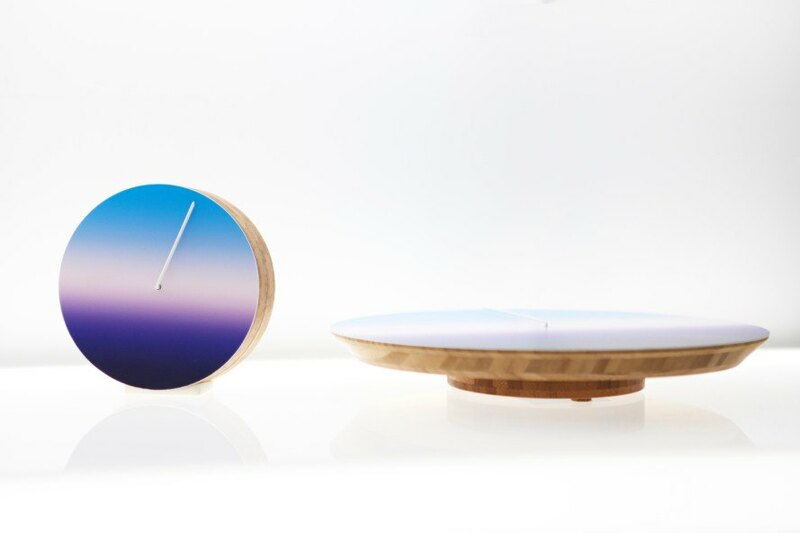 Today serves as the stepping stone between regular old clocks and Thrift’s project from last year, The Present, which depicts the flow of the seasons over a 365-day cycle. By changing how we tell time, the Today clock also changes our perception of the day ahead. A Kickstarter campaign for the project has launched and already reached nearly triple its goal. Those who pledge have a chance to own one of the three models of Today: a bamboo desk clock, bamboo wall clock, or steel and glass wall clock.